A new book and movie explore the causes, legacy, and drama of the oil spill. But neither probe deeply enough. It seemed inevitable that the deadly 2010 explosion of the BP-operated Deepwater Horizon offshore drilling platform, which caused millions of gallons of oil to gush into the Gulf of Mexico, would eventually get the Hollywood treatment. It’s also unsurprising that a former Department of Justice lawyer would pen an account of the spill that is cast in nearly as dramatic fashion—“the story that neither BP nor the federal government wants heard,” according to its publisher, the Brookings Institute Press. Both were released this fall, within weeks of each other. 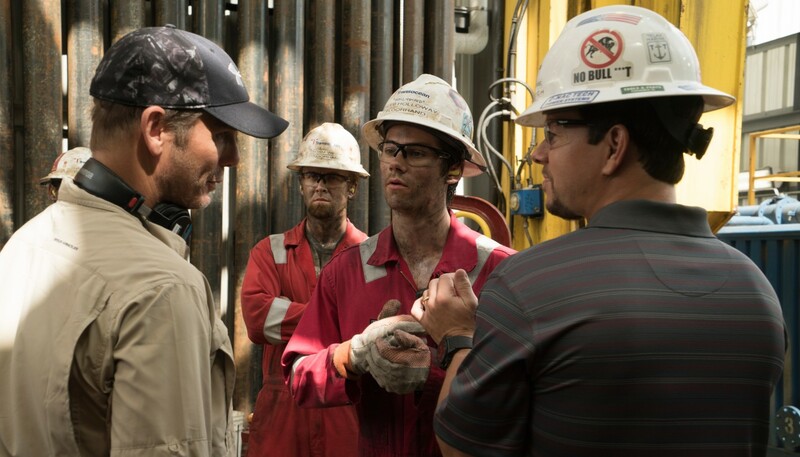 Unfortunately, neither the movie, Peter Berg’s Deepwater Horizon, nor the book, Daniel Jacobs’ BP Blowout: Inside the Gulf Oil Disaster, do justice to one of the worst environmental disasters in U.S. history. Where a dramatized account could at least convey the human side of the disaster to a wider audience, Deepwater Horizon feels more like an action movie with a side helping of workplace and familial drama. And where a nonfiction account could bring fresh facts and clarity, BP Blowout fails to deliver many new insights. That well from hell, as those who labored on the rig called it, still elicits more questions than answers.